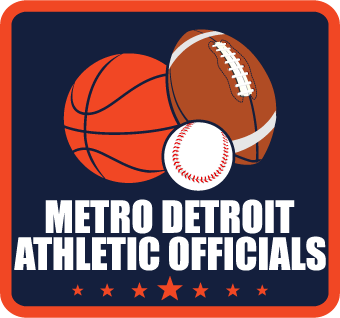 These local football, basketball and softball/baseball officials on this list will receive their 20, 30, 40, 45 or 50-year service awards at the 39th annual Officials’ Awards & Alumni Banquet at the Kellogg Hotel and Conference Center, in East Lansing on May 5, 2018. A sincere congratulations to everyone! Roseville – Robert W Iwasko Sr.
Sterling Heights – Jack Abbate Jr.
Let us know if missed anyone!